Has your laundry started to look a little sad or dilapidated? Years of constant use take their toll on the condition of the cabinet and storage units in your laundry, especially if these items were constructed using poor-quality materials, or by inexperienced cabinet makers. If this sounds like your laundry, then it might be time to consider a renovation. 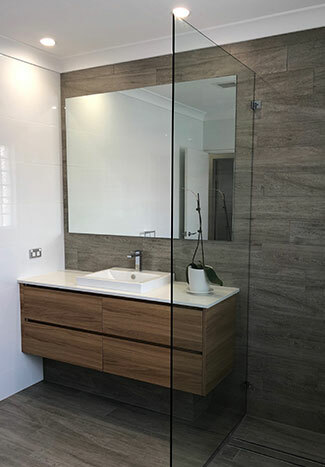 Cummins Joinery can develop your laundry into a stunning, modern space without the stresses and strains that come with most renovation projects. From small touch-ups to a complete redevelopment of the room, our experienced team knows how to get the job done. With a full builders’ licence our team can co-ordinate all trades on your next project, sourcing the finest materials at affordable prices. 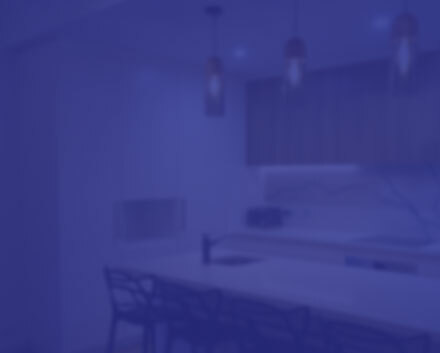 We have been transforming Sydney homes and offices since 1960, using only the best materials available, including Corian, Caesar Stone, Smart Stone, Polytech and Miele. Visit our Peakhurst showroom to see how a stylish, well designed and well-built custom joinery unit can work to update your laundry. When it comes to property value every room counts and the laundry is no exception. Our industry leading team make sure that each room becomes part of a cohesive design within the property and will be able to provide you the perfect laundry to match your home or office. Our services can also add space to your laundry. Whether it’s a small closet set-up or larger room, we can provide ample and appropriate storage space that also serves to heighten the aesthetic value of the room. Pack cleaning products securely away from the kids, finally have space to collect all those mismatched socks or just de-clutter the space; whatever it is your bathroom and laundry needs we have the designs and materials to make it happen. To get a quote, book a time to meet our designers or if you have any questions about laundry renovations in Sydney, you can contact one of our friendly team members on 02 9533 1066.